Jacob has a degree in Landscape Architecture from Texas A&M University. Texas A&M’s Landscape Architecture program is ranked 2nd in the nation. 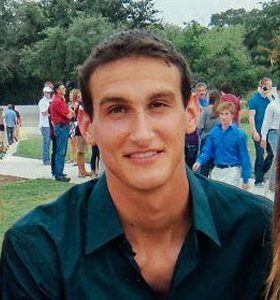 Previously, Jacob worked in the field of landscape architecture at EDSA, EPTDESIGN, and Lauren Griffith Associates where he worked largely on Central and South American Resorts, Urban Masterplans, and Park / Green Space Designs.